Behind the Bit: Sox Trot Giveaway: Awesome boot socks! Sox Trot Giveaway: Awesome boot socks! I have two pairs of awesome boot socks from Sox Trot. 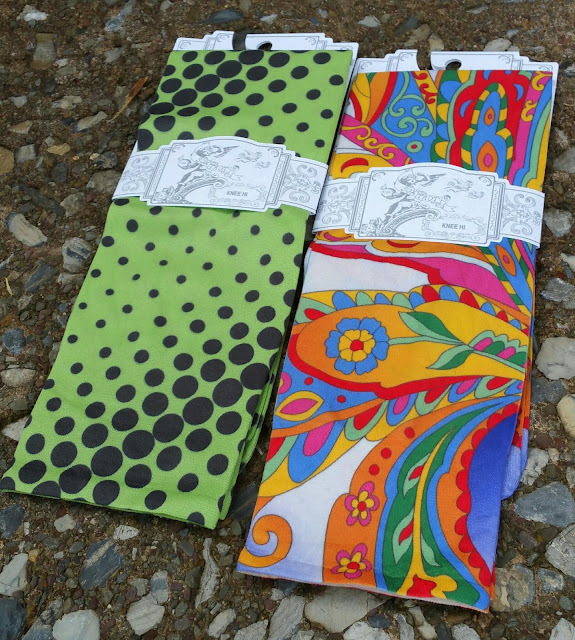 I have socks of this type from a number of manufacturers, but I love the Sox Trot designs -- over 50 styles of anklet, tween, and knee-high, with seasonal updates. Check out their store, with most styles about $8.99. Which one do you like? I love the vibrant floral, but the green and black is cool too. Let me know which one you'd like by posting a comment, along with contact info. Love these - esp the Hot Checks ones! SO MANY CHOICES. American Beauty, Cote D'Azur, or Free Fallin. I guess I like floral. Love the green and black! I'm in love with the green and black!